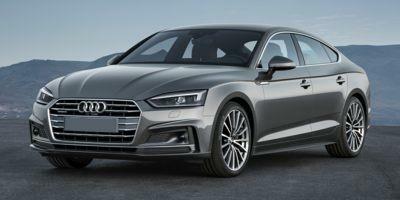 Supported by United States sales numbers for the first eight months of 2016, German luxury brand Audi boasts several high in demand vehicles. Identified by features such as quattro all-wheel drive and available 4G LTE in-car technology, the modern assortment of premium cars and crossover utility vehicles is topped by the recently reintroduced Audi R8 supercar. From September 6th to September 30th, Audi dealerships have begun offering special leasing deals on their remaining 2016 products. Vehicle availability and pricing for these special lease offers depend on particular regions of the United States. 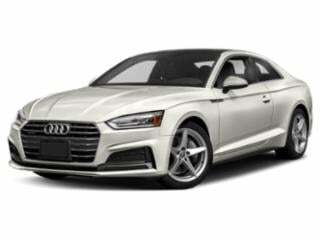 Eager in the desire to lure current owners of rival luxury car companies such as Mercedes-Benz, Acura and even Subaru, Audi presents an incentive related to households with a qualified vehicle 2001 model year or newer. The new Audi customer incentive varies depending on the 2016 car selected ranging from $750 for an Audi A3 Sedan to $2,000 for an Audi A8 L or S8 plus. In regards to crossover vehicles from the 2016 Audi lineup, a Q3 offers a $500 incentive while a $1,000 amount is included for new customers of an A3 Sportback e-tron model. 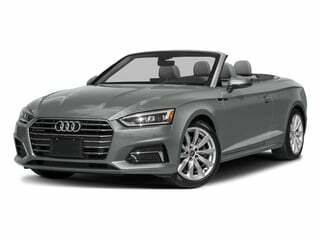 The A3 Cabriolet is the convertible version of the ever-popular A3 compact sedan by Audi. The A3 Sedan remains a timeless staple to Audi’s signature fleet of luxury vehicles. Audi’s A3 Sportback e-tron proves that you can reduce your carbon footprint in style and luxury. 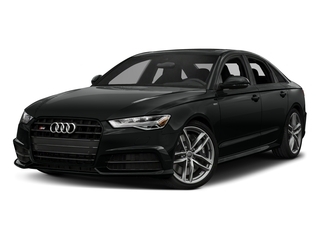 Audi’s timeless A4 sedan merges seductive styling with signature luxury. 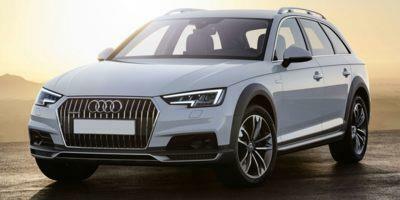 Audi’s A4 allroad is a seductively styled compact luxury wagon. The A5 has been redesigned for 2018 and delivers a new take on a fan favorite. The A6 by Audi represents a timeless merger of luxury and refinement. 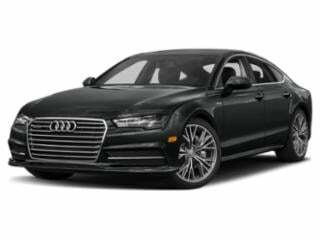 The midsize A7 is as sleek and nimble as it is luxurious, designed for the uncompromising driver. 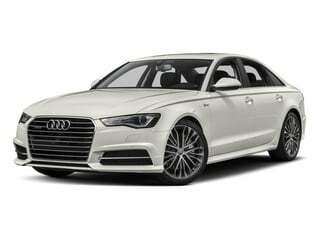 The A8 L has carved a name for itself as one of the elite luxury sedans on the market today. The Audi Q3 is sleek, curvaceous and packed with impressive luxury features. 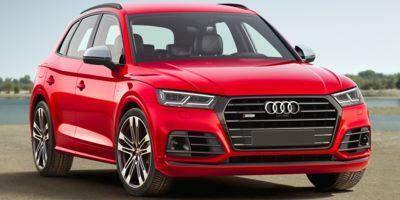 Audi’s Q5 is refreshed for 2018 and comes loaded with a long list of luxury standard features and tech. 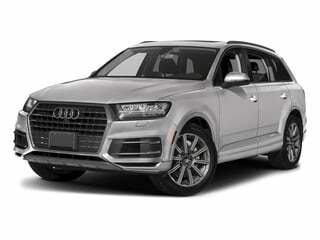 The Q7 is as large as a luxury SUV comes, and is stacked with standard features. 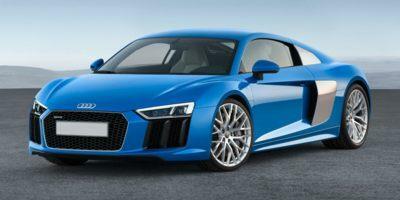 The R8 coupe is as fast as it is beautiful. As expected, it’s stacked with standard features that truly define luxury. 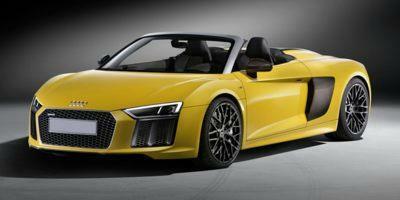 The exotic R8 Spyder is a head-turning road hog that’s loaded with luxury features. 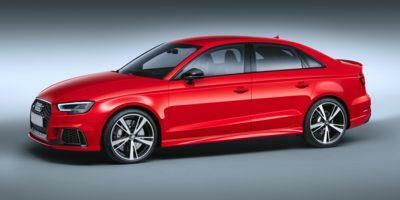 The RS 3 is Audi’s high-performance version of its popular (sport-enhanced) S3 sedan. 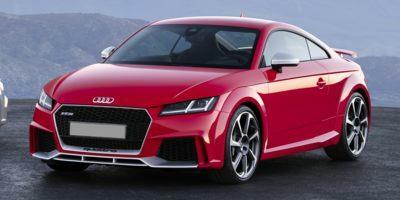 The RS 5 Coupe is a head-turning roadster with high-octane performance and handling to match. The high-performance RS 7 delivers everything you know and love about the A7, with a focus on speed. 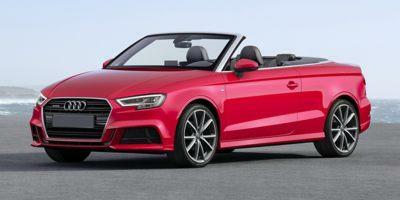 Audi’s S3 takes everything that you know and love about A3 and supercharges it. 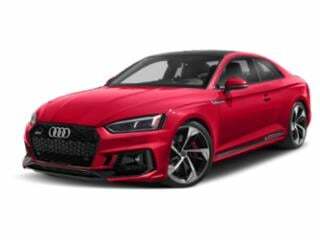 The iconic S4 gets a refresh for 2018, with some minor interior/exterior updates and new technology features. 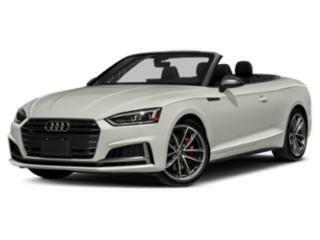 Audi’s S5 Cabriolet gives you the ability to enjoy the open air in your luxury sports coupe. 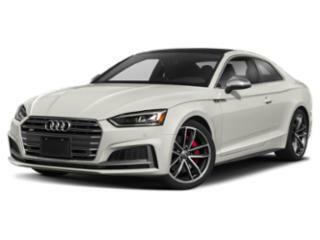 The S5 Sportback represents the perfect marriage of luxury and performance. The S6 was built for drivers who want unrivaled performance and luxury. It fully delivers on both. 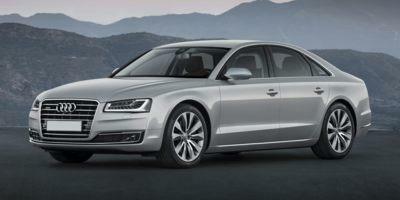 The S7 offers power, luxury and looks all rolled into one. The S8 Plus was designed to maximize comfort and speed. Its impressive outfitting is testament to this achievement. Audi’s SQ5 luxury crossover doesn’t skim on features or performance in the slightest. Audi’s classic TT coupe is a compact and stylish roadster that was designed to own the road. 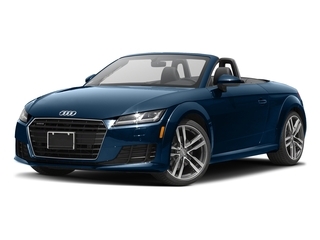 The stylish and sporty TT Roadster gives you complete control of the road. Audi’s TTS is a high-performance sports coupe designed for those with uncompromising standards.